We'd look as pleased as Leigh Anne if we were that close to a hot dancer's bicep! 6. 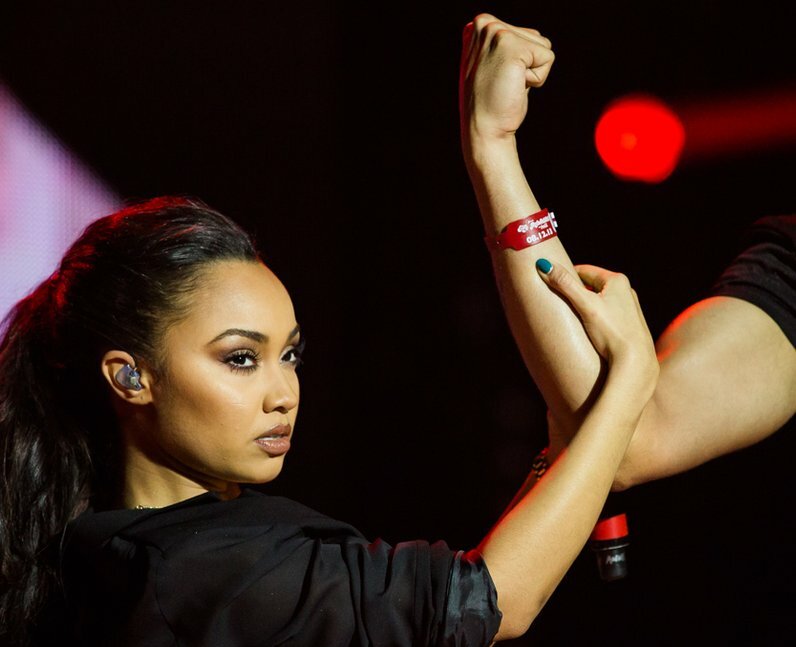 We'd look as pleased as Leigh Anne if we were that close to a hot dancer's bicep!